First impressions matter… Have you ever entered a room and felt an immediate sense of warmth and comfort? What made you feel that way? Perhaps it’s the lighting – creating the “atmosphere” in a space is just as important as the lamp choice you make for the room. Think of lighting as self-expression. 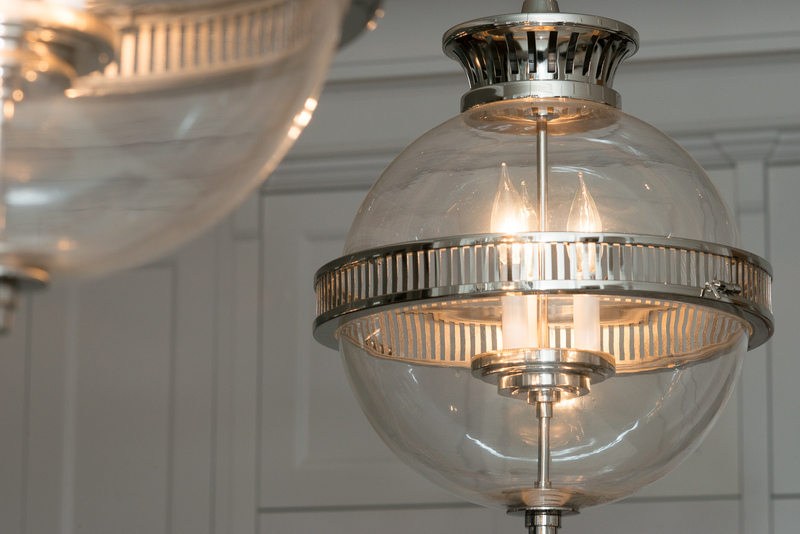 A variety of light sources make your common areas more flexible. 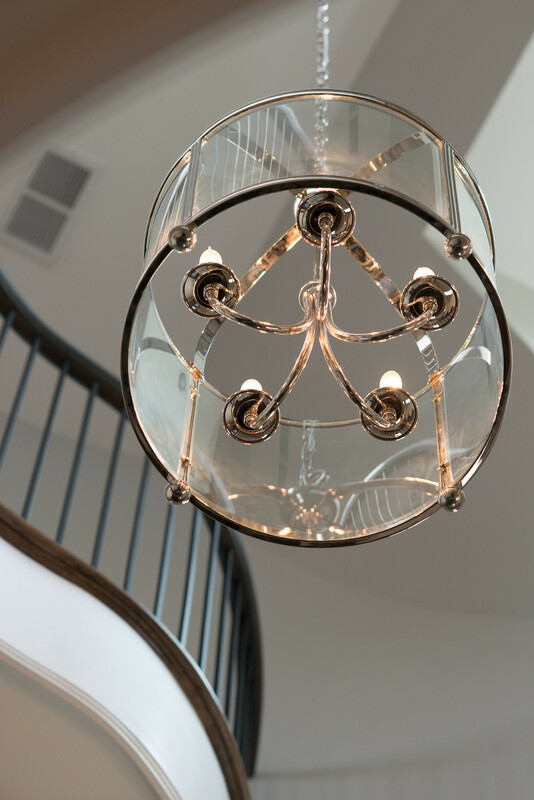 Ambient (overhead) lighting will come in handy when you’re hosting parties and thanks to the invention of the dimmer switch you can control the “mood”. 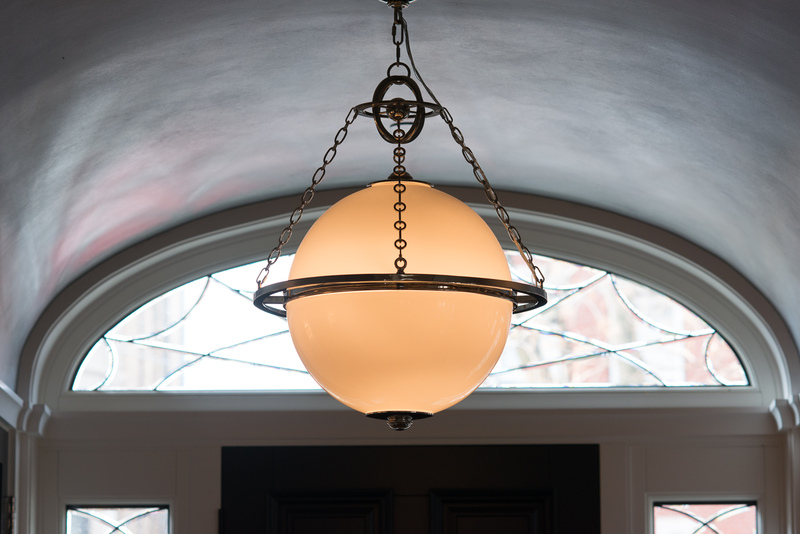 Once you’ve decided on the overhead task lighting and planned the location of your key fixtures, it’s time to shop! 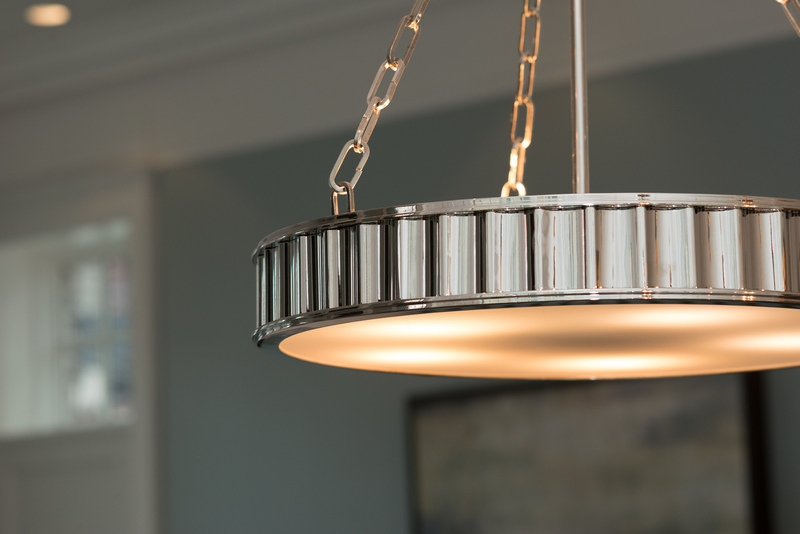 We have honed in on three transitional fixtures that we love and where we get them.